YOU can pass! 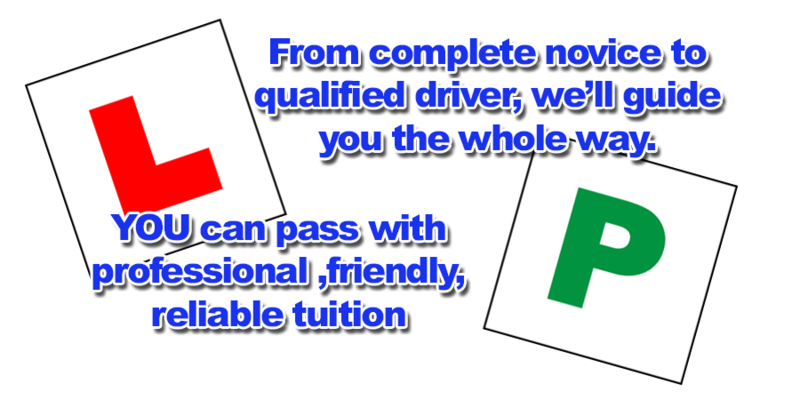 With Quality Driving Lessons in Bath, Trowbridge & Chippenham, we at StreetDrive (SoM) are determined to help you succeed !! ´Good Evening and welcome!´ - "We now have 700+ Customer Reviews" - Why not give us a call to discuss your learning options !! 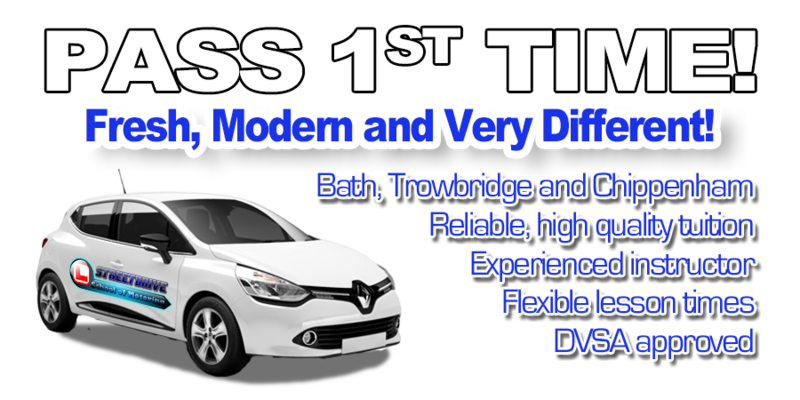 StreetDrive (School of Motoring) are your local driving school, we`re fresh, modern and one of the fastest growing driving schools within the Bath, Trowbridge and Chippenham Areas. All the way through your training your instructor will follow the official DVSA curriculum which you will be able to monitor with the pupil "drivers record" which will be given to you on your first lesson. We will tailor a course designed for you ie around what previous experience you have had, your availability and your budget. Rest assured that our instructors main aim is to make you safe competent drivers and to pass your driving test "first time" in the shortest time possible. 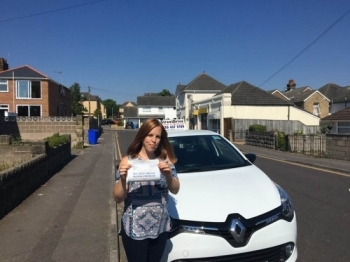 With our friendly, enthusiastic approach, our patient manner and excellent pass rate, we are fast becoming one of the leading driving schools within the Bath, Trowbridge and Chippenham areas.